This course is a certified course.This batch is for those young girls and boys who wants to acquire their passion of dancing as a profession but have not yet got a proper source to find their way.We will firstly be training you as an intern in our academy.Further more, if we find you consistent enough in your job we will be appointing you as an instructor as a part of our crew as well as in our dance troupe for 3months.We will then be handing you over a few batches, choreography & various projects around the city & out of city. SSDA is the place of "VERSATILITY" and so are our instructors therefore, we surely will be paying prior attention on improvising you as an individual and your flexibility in each dance style which will come up as a fusion of traditional and western dance styles altogether. 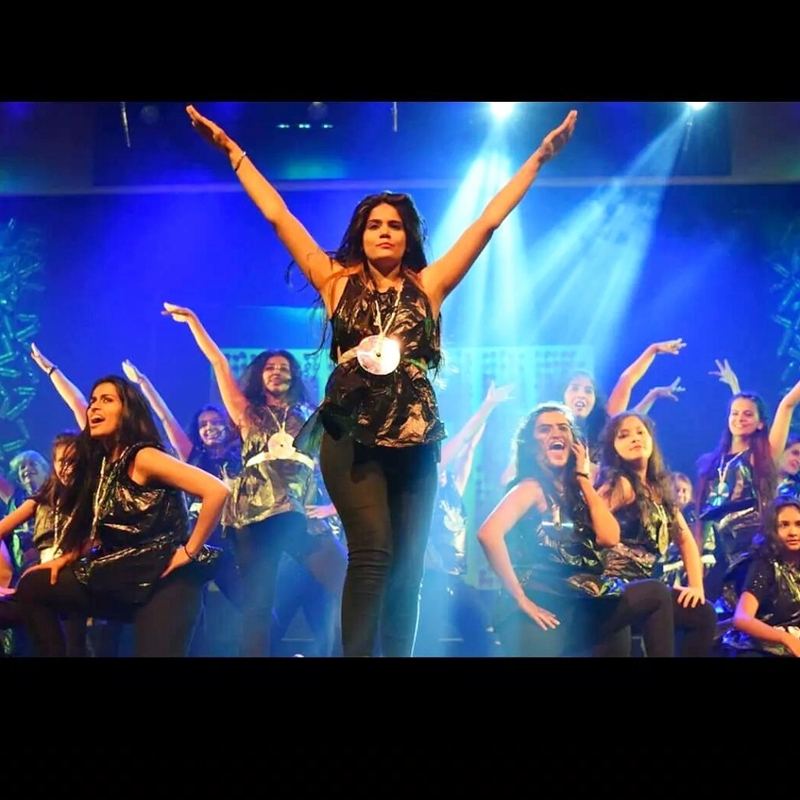 contemporary,salsa,jive,Zumba,hip-hop,classical,heels dance making it a combo with the bollywood dance. Registrations specifically open for the age group of(18-25 years).